Marvel Studios’ Avengers: Infinity War has been a movie 10 years in the making. From the release of Iron Man, comic book fans have been watching and waiting for the unveiling of the Marvel stable of heroes on the screen. As more individual heroes were announced, there was a mixed bag of emotions about getting more of those heroes on screen. The first Avengers movie was nearly perfect in mixing multiple stars and heroes into a fun and exciting story. But more heroes have been added and the stories have gotten bigger. The first Avengers movie set long-time fans up for the newest movie. You can’t tease Thanos and not expect there to be a HUGE story to contain that villain. Enter Avengers: Infinity War. 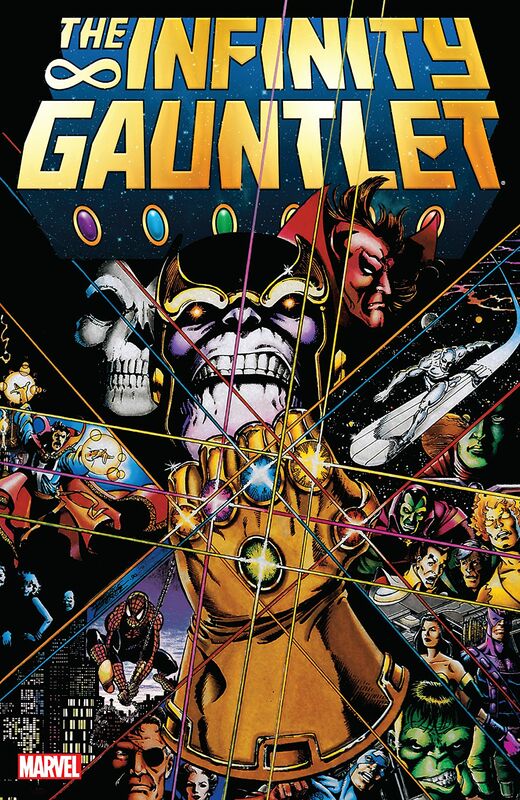 The movie is based loosely on the original comic mega-event, Infinity Gauntlet. There are some other, ancillary events and stories that flow into and out of that mega-event. It is, however, the foundation for what we have on screen right now. Infinity Gauntlet was an anchor point story. Thanos becomes a major figure. The Infinity Gems (or Soul Stones as they were called before the name change) become a Mcguffin to be used and abused from that point forward. And the concept of leading hero death becomes a concept to be played with for years to come. There had been “lesser” hero deaths prior to that series, but with Infinity Gauntlet, the door was opened to the idea that a major player in the Marvel franchise could be wiped out. Infinity War has been laying stepping stones for us to approach this story. Thanos is introduced. Infinity Gems are toyed with and then revealed. Heroes are raised up and teams band together (and are torn asunder). Captain America: Civil War was the chance to see what Marvel Studios could do with a massive cast. They did a great job in that movie. With Infinity War, the cast is bigger. The story is grander. The stakes are universal. This is a Marvel epic. There is no other term to define this movie. It carries weight. It isn’t just the length of the movie, or the budget, or the cast list. This is a movie that will only receive its justice on the big screen. This movie is a stand-alone piece (well, with its second part coming out next year) that sets the tone for all of the movies before and that will come after. 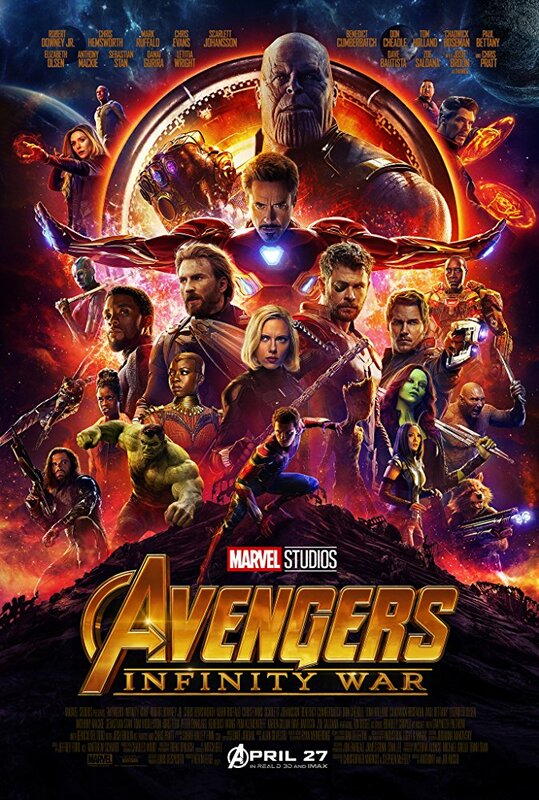 This movie took the concept of the Marvel mega-event and created a perfect representation for the movie screen. 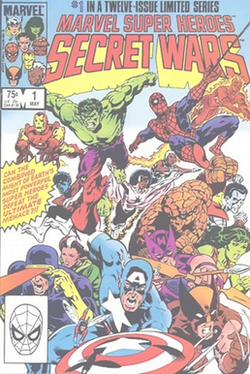 Marvel made the mega-event a staple of the comic book industry. It was a mechanism to sell toys with Secret Wars. It was such a huge success for comic book sales, though, that it began the tradition of introducing a single event that involved multiple issues, characters, and eventually titles. The age of the crossover was born in Marvel comics. Infinity War captures the pure essence of those events. Each vignette of the separate stories represents a single issue of the main story. Consider it a crossover series. You have Thor and Guardians of the Galaxy Team-Up, Strange Tales of Iron Man and Doctor Strange, Team Captain America and (the remnants of) the Avengers. These are the individual stories. They are telling their own mini-narrative. They are then woven together tighter and tighter until They begin to bleed into one another. We are then left with a battle on two fronts composed of diverse non-team members now fighting together. That is pure Marvel storycraft. In the movie, it is pulled off perfectly. The dialogue is a little jammed at times. They don’t have a lot of time to mesh teams together, so there is a need to expedite the conversations. That is handled with the flair that each of the characters has displayed in their own separate movies. We don’t lose the character to force the story. By the time we reach the climactic battles, we are not looking at a perfect team of heroes working together. We are looking at a perfect Marvel team of heroes, because their imperfections and faults are on display as much as their powers. That leads to conflict among the ranks that raise the stakes. One of the faults of the DC television hero shows is forcing interpersonal conflict to build a false sense of drama. Infinity War puts its character conflicts into balance with the larger story. We are not forced to accept their inner struggles or rivalries as some trope to be checked off a list. We are drawn into that “awkward moment” to see how it will be resolved. In Infinity War, there were two individual hero stories that establish for us this need to see a resolution. Both involve deep emotional issues. We see the problem. We know the solution. But we have to watch as they sort their own story out. And neither of them do by the end of this movie. We didn’t get the “happy ending” for either of these characters. Instead, we leave the movie with them in their own “awkward moment” unresolved. I confess to being a story purist. I don’t want someone playing around with the story I know, even if I may not love it. There are some things that are just sacred to me. Story is one of them. As I have mentioned already, Infinity War is built upon the story of Infinity Gauntlet. I don’t feel that I am downplaying the importance of that original story. If this had been a comic book mega-event, it would be one of the legendary stories. This would have fallen into line with Secret Wars, Crisis (in the DC verse), or any other mega-event storyline. This would have been a series that would have been referred back to for its impact. As a movie script, though, it loses its impact on the comic book universe. That is its greatest weakness. There is a little crossover between screen and page right now. The impact that movies have on the books is undeniable. But this will not be seen as one of the great comic book stories. This will only be the movie that told a different story than what is known. Because it was based on the established Infinity Gauntlet story, it doesn’t have enough leg to stand on its own. It will only be able to be compared to the original. That is sad because it far outshines the source material. There is so much dead weight and dross in the original story. It gets tiring to read. I remember reading it when it originally came out. I was ready for the next book before I finished the newest one, just so the story would get somewhere. Infinity War loses a lot of that original dead weight. It streamlines the storytelling. It brings the characters to the center of what is happening. It displays them prominently. I didn’t want this movie to end. And I am cranky that I have to wait for next year to get the next one. And because this movie is not a complete story, we have to wait to see the end. That is exciting, but also worrisome. This movie was done excellently. The chemistry and movement of the plot was carried off so that I cared about what was being told, not shown. I want to see how character stories are resolved. 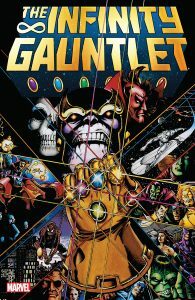 I want to see how they incorporate and adapt the ending of the Infinity Gauntlet storyline. I want to see how they deal with characters that are dead and gone, and actors who are supposed to be gone after the next movie. But I am also afraid that they will lose the energy. I am worried that they will sell out the stories they have set up to get to a “grander” resolution. I am concerned that the need to tell one story will outweigh the need to tell all of the stories. 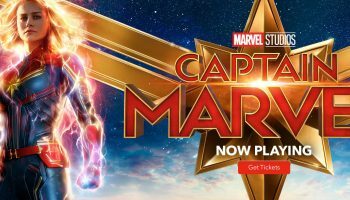 I don’t catalog favorite movies anymore where Marvel and Disney movies are concerned. They all get logged together. Any Marvel movie will be in the category of favorites. 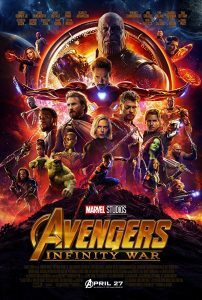 But Infinity War stands out among the best Marvel movie made. And it stands out as Marvel’s first epic film.